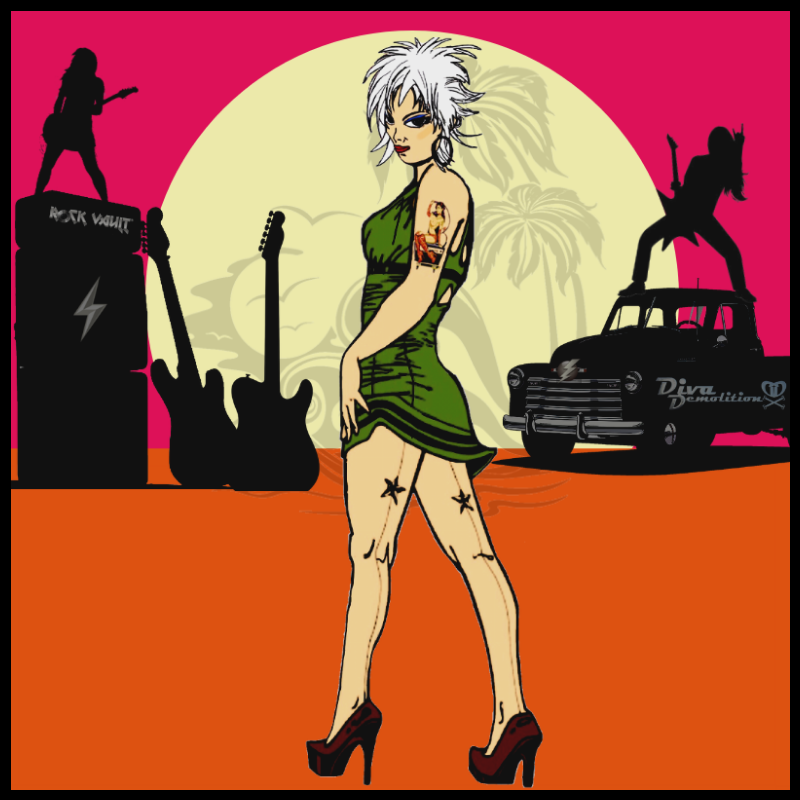 the world & now Shaz returns home to Rads, to stage this EPIC War of Surf & Rock Guitars! Hear the waves of guitar riffs from some of the Biggest Guns in Surf & Rock! One concert only – full lineup released by Jan ’19. The Rock Vault is a brand that ensures high caliber artists – guaranteed! We feature the members of Gold Standard Music Artist's Network (some of the finest, accomplished musicians that Australia & beyond have to offer) so that you get one hell of a LIVE PARTY!